This will probably be the most innovative mobile device of the year. Time will tell if well made and useful. Galaxy Fold intrigues me because in theory the benefits it provides are quite obvious. Microsoft successfully promoted a new type of device, which is a hybrid laptop and tablet. Samsung will try something different this year. 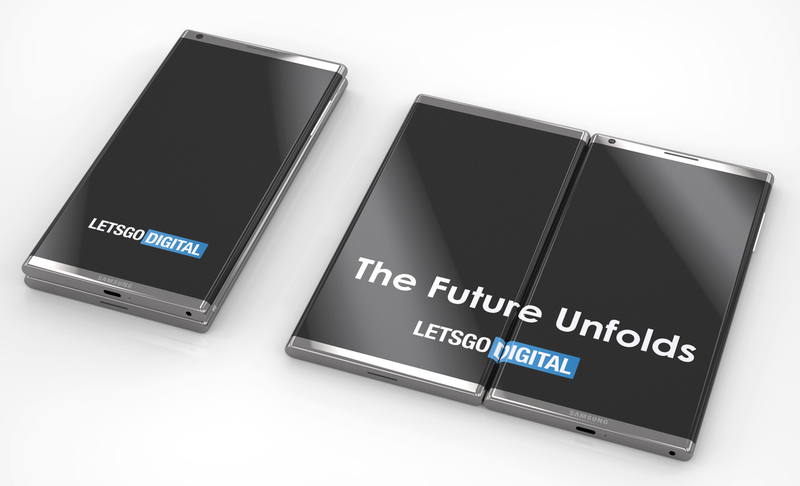 Its Samsung Display company has developed a flexible display, which allows you to build phones that unfold into a tablet - without the division of the tablet mode between two separate, hinged displays. Samsung has betrayed very little about his invention for the time being. Until recently, we did not even know what is called, that we do not even mention the exact technical specification. We only know that the folded phone presents a 7.3-inch flexible display, thanks to which we can forget about carrying an iPad or other Galaxy Taba. Today, we find out how this gem will be called. 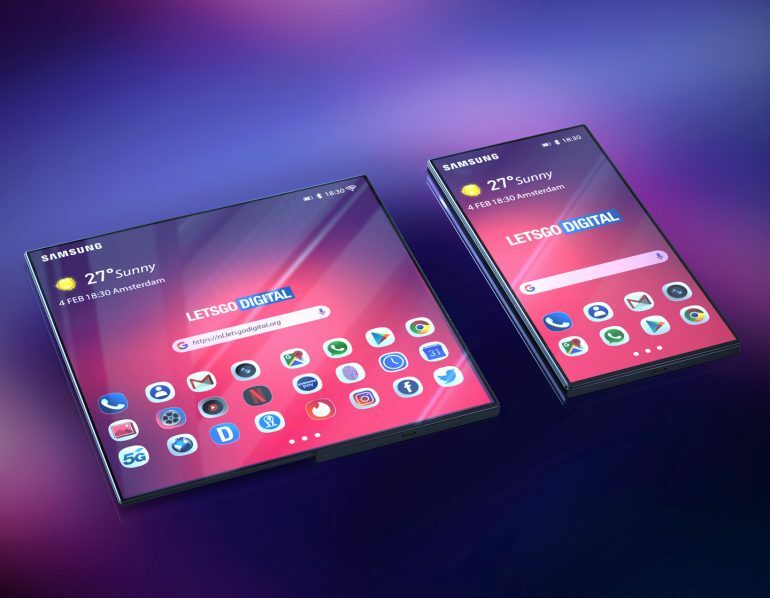 This is Samsung Galaxy Fold . The name is quite simple and obvious - the English word fold means to submit . I like this term because it immediately communicates with what product we actually deal with. Similarly to Galaxy Tab. We expect that the device will be officially presented tomorrow, on the occasion of the launch of the Galaxy S10 . According to unconfirmed information, the heart of the phone is to be Snapdragon 855 with up to 12 GB of RAM. You can choose from 512 GB or 1 TB of memory. The telephone display should have a diagonal of 4.58 inches and work at a resolution of 840 x 1960 pixels, while this fold-out tablet with a resolution of 1536 x 2152 pixels. The whole is supposed to be supplemented by two batteries with a capacity of 2200 mAh each, a triple main camera. Galaxy Fold is said to be available for sale in the second quarter of this year, in black and silver color versions. The alleged price for the US market is $ 1,500. I do not hide it, I attach great hope to Galaxy Fold. And it does not even bother me that the hybrid will probably be much thicker than the phone I am currently using. Samsung has repeatedly managed to make the best impression on me with its mobile hardware and software, I perceive it as one of the leading innovators in this segment. I therefore believe that Galaxy Fold will be a well-made idea. Every day - phone. On the go and during the evening relaxation - a larger screen will facilitate reading articles on the web and will even allow for a relatively comfortable work with some Office file. Why should I bring another device with me, a tablet? I prefer one, even if it is less slender than a typical modern telephone. However, many things can go wrong. Fortunately, how it will look in practice, we will see very soon.